“Happy Home” is based on the biggest Chinese restaurant in Chinatown, South Korea. It’s tell the story about a family and their happiness and sadness. The Bong Family quarrel and fight all the time but comes dinnertime they are all happy and smiles again. 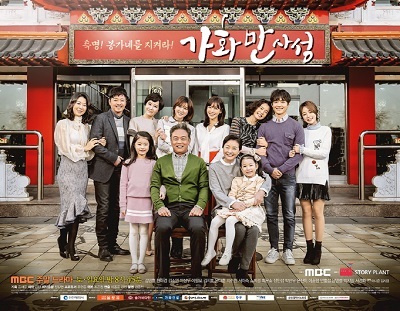 This drama looks back on the true meaning of family. Bong Hae Ryung (Kim So Yun) is the eldest daughter in this family.